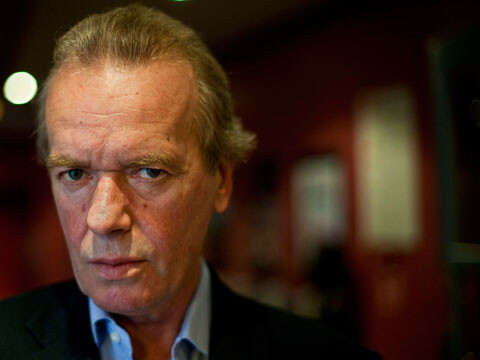 Martin Amis visivelmente confuso com o estado do mundo. «Jane Graham: Talking of the democratization of culture, what do you think of Pippa Middleton becoming a contributing editor for Vanity Fair? Jane Graham: It’s Kate Middleton’s sister — Princess Kate.